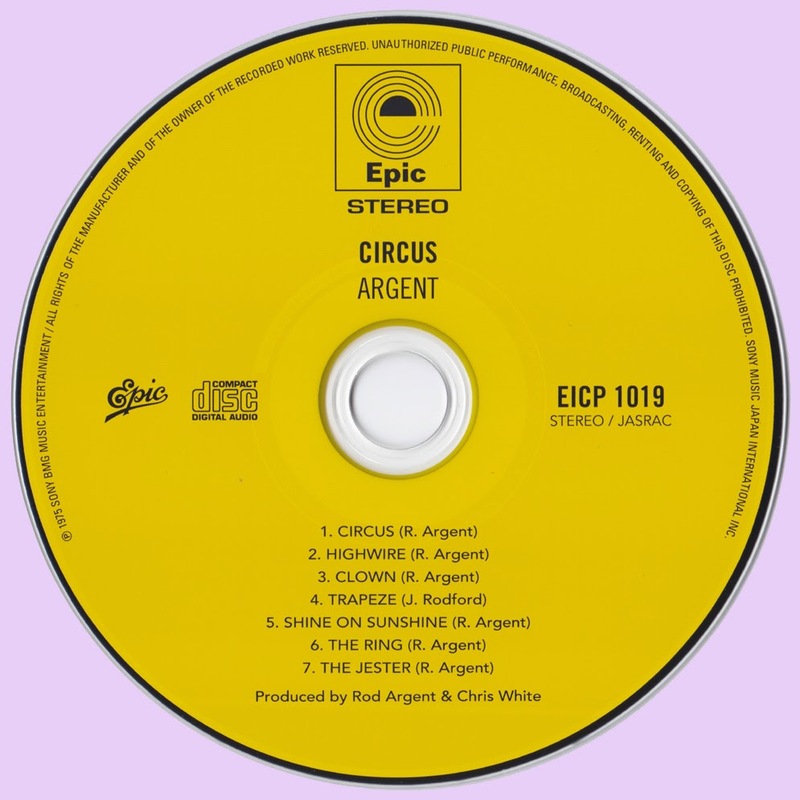 In 1975 Argent made his most progressive and balanced album entitled "Circus". The Hammond organ (omnipresent on earlier records) has almost disappeared in favour of the electric piano (Fender Rhodes and Hohner), Mellotron, Grand piano and the famous Moog synthesizer. 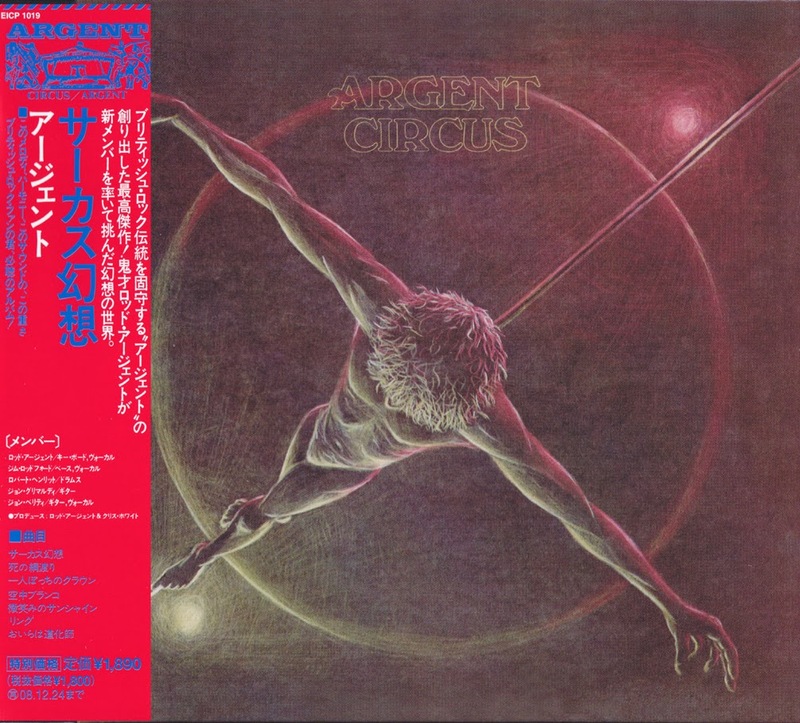 The album shows great sense of dynamics and splendid shifting moods: lush symphonic in "Circus" (swirling piano and flowing, a bit fiery electric guitar) and "Highwire" (great guitarsolo, culminating in a duel with Rod's Moog), slow and dreamy in "Clown" and "Shine On Sunshine" and fluent and powerful in the swinging "The Trapeze" (great skills on the Fender Rhodes piano) and "The Jester" (biting guitar and a funny piece of boogie woogie piano). Despite good critics the sales were poor but nowadays this fine album deserves renewed attention. Thank you for this good reissue of an underrated album. Thanx a lot, much appreciate, any chance "Counterpoints" ???! !